If you’re a parent, you’ve likely struggled to get your child or kids to brush and floss their teeth. You are not alone! It’s a known fact that the habits your kids form when they are young will impact their oral health care habits for a lifetime. Good habits will help your kids prevent tooth decay and gum disease and pass on their good habits to future generations. for your kids? And what is the likelihood that they’ll use it? All are valid questions and are among the most frequently asked questions during preventive dental visits. Dentistry for the Entire Family’s dental hygienists compiled a list of their favorite kids dental product recommendations based upon their experiences and feedback from parents like you. 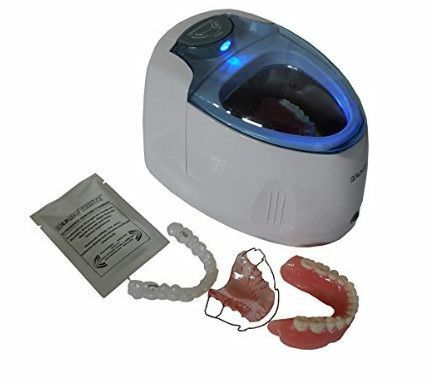 First up are electric toothbrushes, followed by tooth brushing timers, smartphone apps, dental fluoride rinse, tongue cleaners, custom athletic mouth guards, and a couple devices to clean and sanitize mouth guards and ortho retainers. Feel free to call us at (763) 586-9988 with any questions or email us support@dentistryfortheentirefamily. 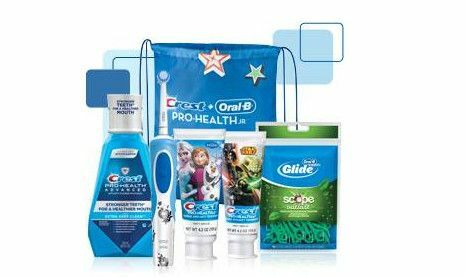 Oral-B Pro Health Disney Frozen Vitality Power Toothbrush, 2 full size tubes of toothpaste, Floss picks, and Crest Pro-Health mouth rinse in a fun backpack. Sonicare offers models designed for kids. The toothbrush head is a smaller size and there are a variety of character designs to choose from. Sonicare also has a free, tooth brushing smart phone app available for download from either the the App Store or Google Play. Easy to use two minute tooth brushing timer. No batteries needed. 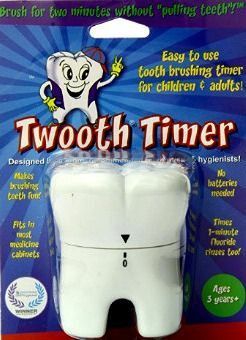 Two minute toothbrush timer comes with a tooth brushing coach. Your child will play follow the leader as the trainer speaks as teeth light up to guide your child to focus on inside, outside, and on chewing surfaces. 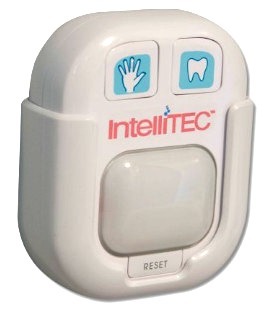 Innovative, wireless product teaches and times two important habits, tooth brushing and hand washing. 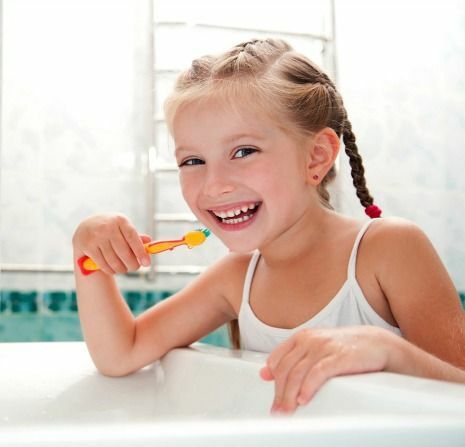 Many kids struggle to know how long two minutes is when brushing their teeth. The same is true with hand washing. Too often, kids don’t wash their hands long enough. This timer helps with both. Requires 3 AAA batteries. Kids will push appropriate button and keep brushing or washing their hands till the light turns red, signaling that time is up. From the Brush DJ website…Free toothbrush timer app that plays 2 minutes of music from the user’s device to encourage tooth brushing for 2 minutes. App also allows users to set reminders to brush twice daily, floss daily, and mouth rinse if recommended by your dental professional. From the Brush up game website…Brush Up is a toothbrush training game for children. Children will learn proper technique while developing motivation to keep brushing every single day. Every night, kids wills core points when they brush. The better they brush, the more points they will earn. Earned points unlock in-game prizes. 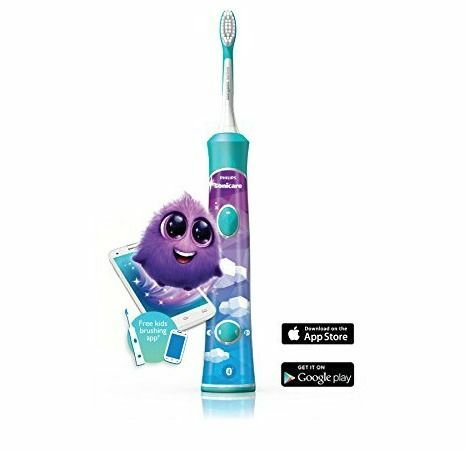 If your kids love Disney, they’ll likely love this free tooth brushing app by Oral B that features your kids favorite Disney characters. Kids earn stickers (rewards) for tooth brushing daily. App requires a Oral B Jr. or Pro-Health product to use. Note: Most kids toothbrushes by Oral B meet this requirement. Over the counter dental fluoride rinse for kids. Product is alcohol free and helps to remove particles that tooth brushing and flossing may miss. Product is alcohol free and available in a multitude of flavors and characters on the bottle. 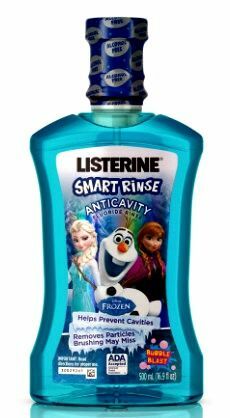 Recommended use: Squeeze Listerine Smart Rinse to fill line (10ml). Vigorously swish rinse for one minute and then spit rinse into sink. Do not eat or drink for 30 minutes. Bad breath? Your tongue harbors over 300 strains of harmful bacteria that cause bad breath. Cleaning your tongue daily is equally as important as brushing two times a day and flossing daily. Brush your tongue every time you brush for a cleaner, fresh breath mouth. There are a number of tongue cleaners in stores. Replace tongue cleaners as you would a toothbrush every 3 months. 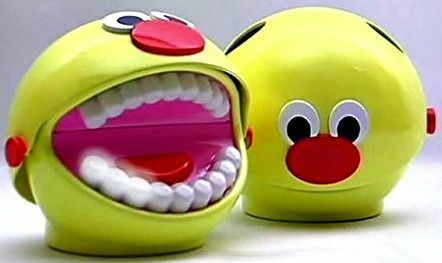 The Water Flosser is a custom model designed especially for kids and teenagers. This model comes with a tip specially for dental braces in addition to the included classic tip. 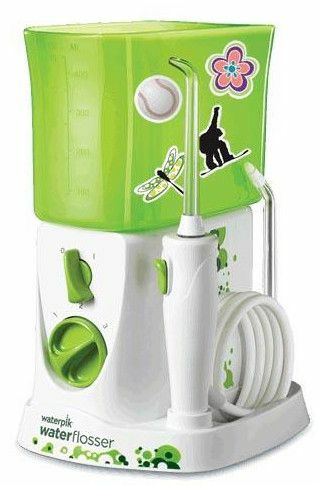 Also included are 20 removable cling decals that enable your kids to personalize their Water Flosser. 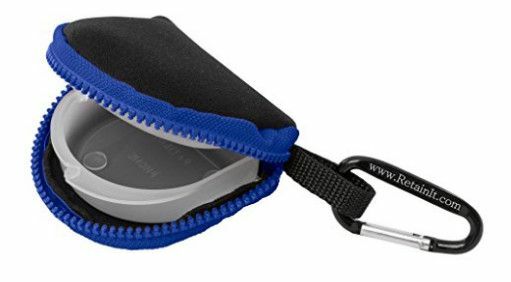 Water Flossers help kids to remove food particles in hard to reach places including between teeth and are a top pick of our dental hygienist’s for people with dental braces. The included ortho tip makes it easy for kids with braces to effectively clean in and around their ortho brackets and wires. 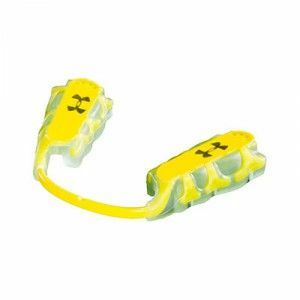 A custom athletic mouth guard fabricated by your dentist provides superior protection for your kid’s face, teeth, jaw, and gums. 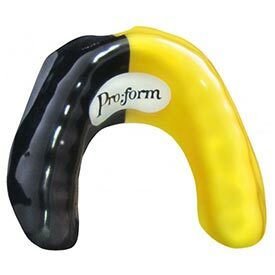 Your dentist fabricates a custom athletic mouth guard using an FDA approved material that helps prevent a concussion. guard will be ready to protect. particles from mouth guards, ortho retainers, and teeth whitening trays. 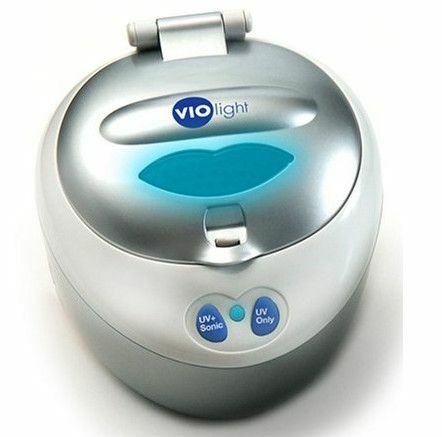 Clean mouth guards, ortho retainers, and whitening trays using this battery powered unit.